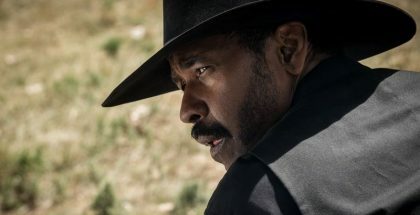 It was difficult to start listening to The Magnificent Seven, as it confronted us with a whirlwind of feelings: the excitement that goes with the discovery of a new James Horner score, the sadness of our realization that this would be one of the very last times, and the fear of disappointment after having mused for over a year about the quality of this score that is already the stuff of legend because of the circumstances in which it came to be. Because of the tragic accident of June 2015, it is the last soundtrack with themes composed by the Maestro. 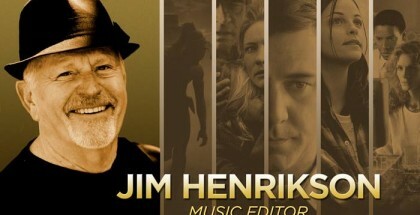 James Horner wrote themes based on the script and after his passing, Simon Franglen and Simon Rhodes were encouraged by Horner's other closest collaborators (Jim Henrikson, Joe E. Rand, orchestrator J.A.C. 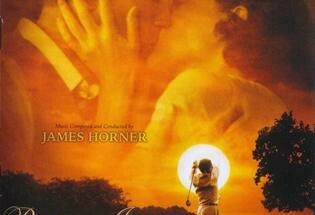 Redford) to complete a suite to present Horner’s themes as a gift to director Antoine Fuqua. After a few listens, it was equally difficult to start writing this article because this score is demanding due to its density and the wealth of its material. The album’s 77 minutes are teeming with colors, details, themes and motifs, and thus offers up to our ears and to our imagination a myriad of tones and shades: mystery, fear, heroism, tension, horror, lightness and nobility. After having listened to the album seven times, we are now ready to give you a preview of The Magnificent Seven and share with you our first impressions, just by listing the highlights that will prepare you for your first listen without spoiling the pleasure of discovery. 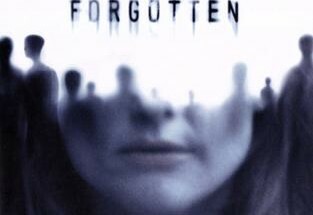 After watching the film, we will discuss the music at greater length, all the more so since Simon Franglen will do us the honor of sharing some details about its origins. 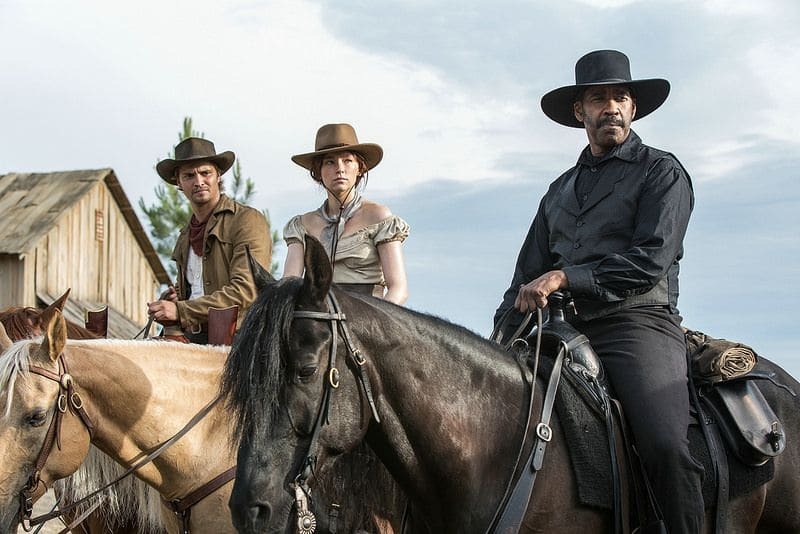 The Magnificent Seven opens with a trumpet triplet (Rose Creek Oppression), as James Horner had done in Battle Beyond The Stars (1980), his first orchestral score. It’s a significant gesture. This triplet figure now bookends 36 years of a grand symphonic oeuvre. The link between the two scores is all the more pertinent since Battle Beyond The Stars was a remake of Seven Samurai (1954), the Akira Kurosawa film that inspired The Magnificent Seven back in 1960. 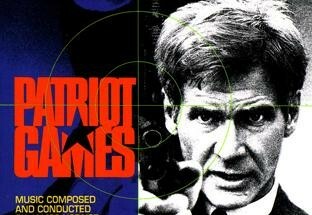 Moreover, James Horner had interpolated the Elmer Bernstein theme in the track Cowboys and the Jackers. 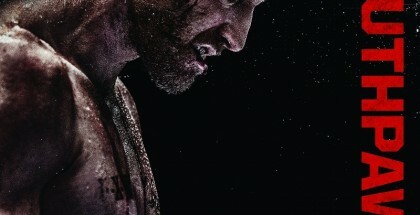 The triplet returns several times as a signature, a jingle of sorts representing the film and its history, in Takedown and House of Judgement. The strings take it up with vigor in Lighting The Fuse, Pacing The Town, Bell Hangers and very sharply at the beginning of A Bear in Peoples Clothes. In Rose Creek Oppression, the trumpet triplet is quickly followed by a female voice, a theme and a sound palette that are reminiscent of Highland's Execution from Patriot Games and especially Revenge from Legends of the Fall, two pieces that at their time zeroed in on characters exacting revenge. 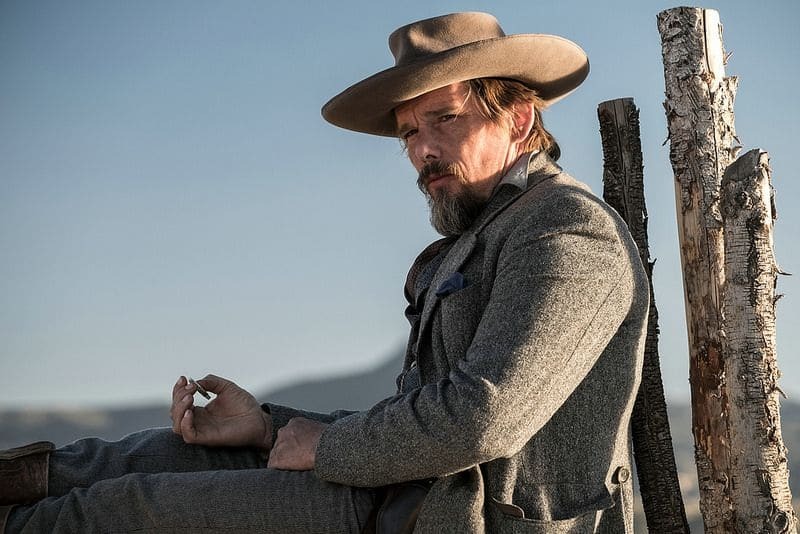 These cold colors are befitting of a western in which death and revenge run side by side, two themes at the heart of the Phillip Noyce and Edward Zwick movies. This gloomy atmosphere is developed at some length in Takedown, which plays as a close cousin to Revenge, or in Knife Training. The theme taken up by a fiddle in Bear in Peoples Clothes truly plunges us into the crepuscular coldness of the plains of the Midwest. Another intriguing element of Rose Creek Oppression is the striking texture produced by the plucked strings of a banjo. After the dark Slaughter Street whose voices cry out the despair of the people of Rose Creek and throw them into turmoil, the sound is back in the dismal Devil in the Church, where it plays alongside a scary theme performed by strings that are sharp as knives. It's likely the sound of evil representing the villain of the story, the company man Bartholomew Bogue. This theme plays an important role in the final cues (Horne Sacrifice, House of Judgment) nicely offsetting the bursts of heroism. In Sheriff Demoted, the banjo gives way to aggressive synthesizers that speak to the murderous despotism of the character. James Horner never concealed his admiration for Elmer Bernstein, praising To Kill A Mockingbird (1962) as one of his favorite original soundtracks. 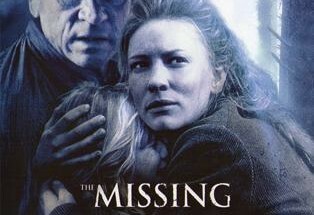 It is easy to imagine a seven-year old James Horner leaving the movie theater whistling the famous theme from The Magnificent Seven, stated here in the album’s eponymous last track and absent from the track list released a few weeks ago. Elmer Bernstein’s rhythmic identity can be heard as an undercurrent in the drums that open Lighting The Fuse and accompany the spirited atmosphere of Volcano Springs. This reference is both ingenious and sparse, and it becomes all the more enjoyable when in the last quarter of the album the main theme raises its heroic head. It’s Horner’s sincere and brilliant tip of the hat to Bernstein. 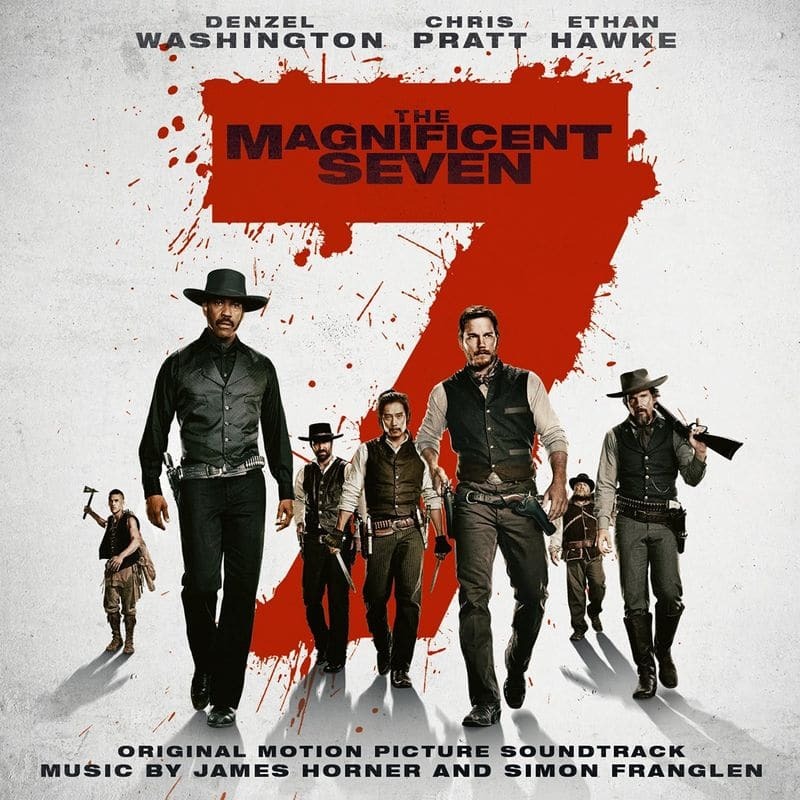 James Horner’s scores were always about the exploration of human feelings and The Magnificent Seven is no exception to that rule. Tracks like Chisolm Enrolled, Robicheaux Reunion and The Deserter offer up healthy doses of sadness, nobility and melancholy. Red Harvest quiets down to solo piano and flute, recalling The Night Before in Windtalkers (2002). 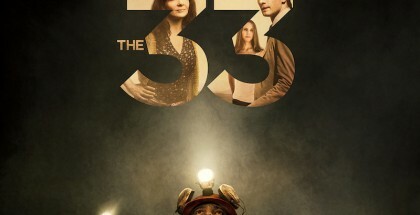 Even the guitar riffs that symbolized the wanderings and ramblings of the tortured protagonists from The Chumscrubber (2005) and Southpaw (2015) are present. In short, this is our last and rewarding glimpse into the palette of intimate colors unique to the composer, even though the western genre is not necessarily conducive to their appearance. Of all the themes and motifs that run through the score, a symphonic and epic theme stands out. 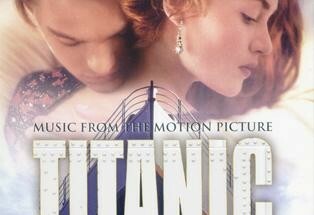 It is probably one of the most powerful ones composed by James Horner. 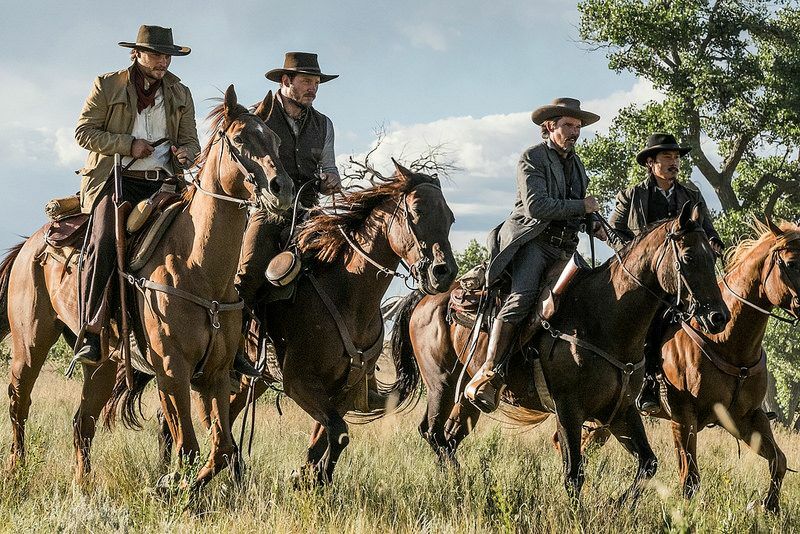 Horner reveals it gradually as the Magnificent Seven come together as a gang. Hinted at in So Far So Good, its first real appearance occurs in Bell Hangers, rather late in the album. Then again, it dominates the last quarter of the disc as it blossoms during the heroic rides that are Army Invades Town, Faraday's Ride and The Darkest Hour. Finally in House of Judgment, it is sung by a female voice in a brilliantly emotional Morricone-like moment. 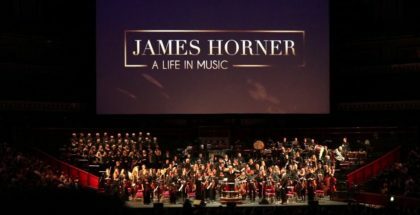 At first, we were a bit worried by the short duration of the many tracks on the album, as it seemed to preclude the possibility of longer movements so cherished by James Horner. After several listens we stopped wondering, because Simon Franglen, collaborator Simon Rhodes and the team have seamlessly integrated the musical voice of the score with that of the Maestro, emulating his compositional style with ease and fluidity. As a whole, the album displays a very impressive consistency. Also, Seven Angels of Vengeance seemed to be at a certain remove from the rest of the album because of its reliance on the electronic elements that Simon Franglen had brought to Avatar (2009), but also because it appears to stand out from the album’s chronological narrative (as was the case with the second cue from The Amazing Spider-Man (2012), also released by Sony Classical). According to Franglen, the album’s first few tracks are not presented chronologically, meant instead “to give the album a musical flow. As we get past track 4-5 then we are in order.” He also reported to us that a large amount of music had to be cut from the album just to fit onto a CD. Approximately 30 minutes of score will remain unreleased. Simon Franglen and his collaborators should be immensely proud of their work. 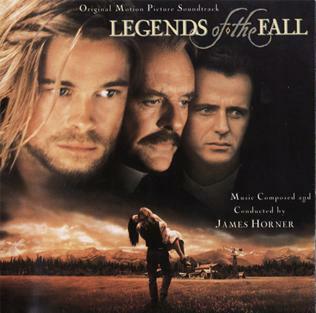 Thanks to their efforts, we have been given a new James Horner album, every single note exuding his genius. 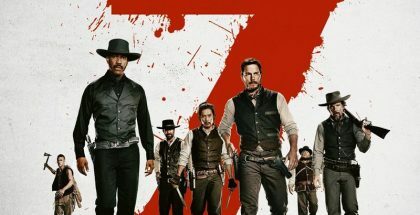 The Magnificent Seven is not a disappointment, far from it: it is a dense album that packs a tremendous emotional punch. There are a few excellent tracks along the way, such as Volcano Springs, Pacing The Town or The Darkest Hour. Every new listen brings out new nuances and heightens the listening enjoyment. 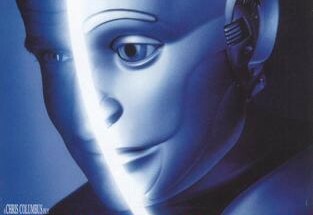 Hearing it in the context of the film will allow us to assess and enjoy its thematic constructs, themes and motifs even more. 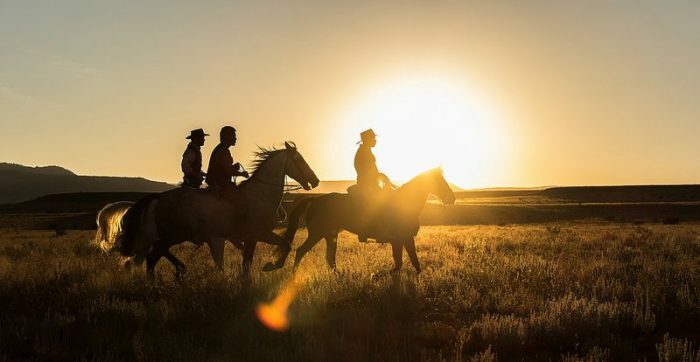 Seven Riders is a wonderful epilogue that proves to be ointment for our bruised hearts: a noble introduction, a final explosive statement of the main theme and a gentle ascent to the heavens. Farewell James, and thank you. Many thanks to Simon Franglen, for giving us the opportunity to write this article. When exactly is the score going to be released digitally and cd wise? I really am looking forward to hearing the newest score.